I am caller in the Scottish Ceilidh Band Coila. 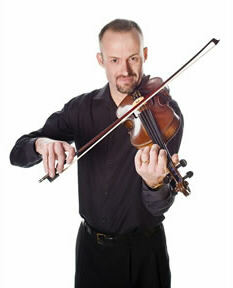 I have been calling for 20 years and specialise in traditional Scottish ceilidh dances. We take bookings for Scottish ceilidhs all over the world and I enjoy teaching ceilidh novices through all the steps. My philosophy is simple - it doesn't matter if you've never ceilidh danced before, all you need to do in participate and you'll have great fun.